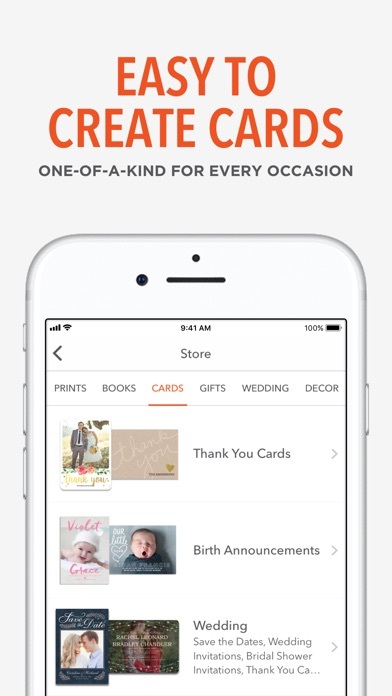 Welcome to Shutterfly, your one stop shop for cards, photo gifts, and app exclusive deals! EXCLUSIVE DEALS & FEATURES - ONLY ON THE APP! • Unlimited free 4x4 and 4x6 prints • Get a free 6x6 photo book a month to capture everyday moments • Unlimited free photo storage to save all the memories on your phone • Plus other great daily deals, only for our app users! SPECIAL DEALS, JUST FOR YOU Enable push notifications to be the first to know about all our great offers! NEW: FREE PHOTO BOOK A MONTH! 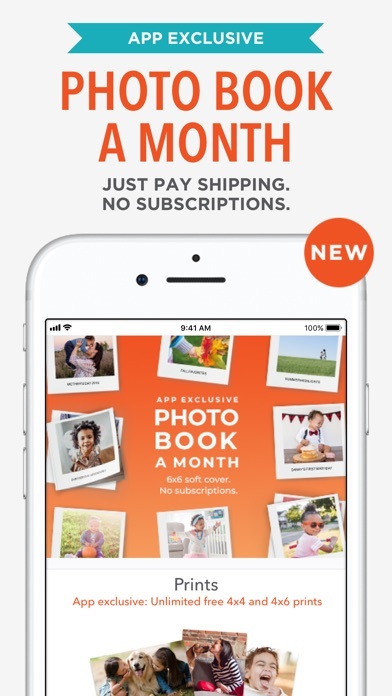 Capture everyday fun with a FREE 6x6 softcover photo book every month. It’s quick and easy to pop your pics into a book that shares all of life’s little stories! Exclusively on the Shutterfly app! CUSTOM CARDS & STATIONERY Make your photos shine with one of our premium foil-stamped and glitter cards in various sizes and trims. Choose from a huge variety of options to find the perfect sentiment and style that fits your family and friends. Be sure to check out our luxe Tiny Prints collection as well, with exclusive designs from top stationery designers. 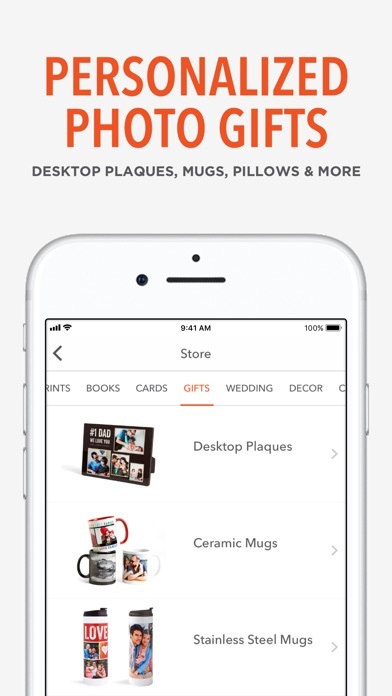 MAKE ONE-OF-A-KIND HOLIDAY GIFTS Create photo and home decor gifts directly from the Shutterfly app. Share your favorite moments with family and friends. 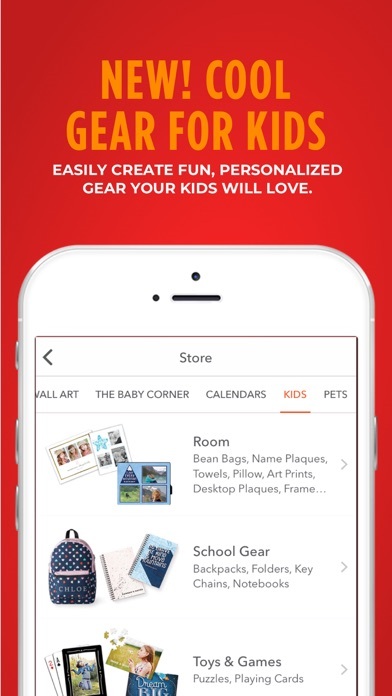 SHUTTERFLY KIDS COLLECTION Brand new designs and products just for kids! Shop backpacks, folders, pencil cases, notebooks, bean bags, & so much more. 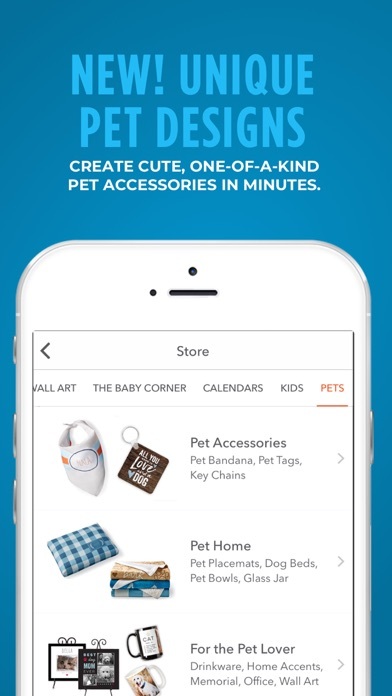 SHUTTERFLY PETS COLLECTION Shop playful pet gear for dogs and cats! Personalize pet accessories like bandanas or pet tags, and make sure your furry friend is comfy-cozy with a one-of-a-kind pet bed. UNLIMITED FREE PHOTO STORAGE Upload, store and organize your photos with unlimited free photo storage and save space on your device. 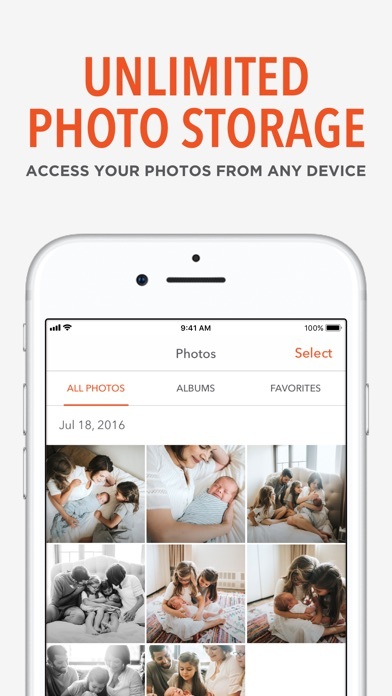 We will never delete your photos, so you know that your pictures are safe and secure with Shutterfly. Upload from your app, then access from any device. THE WEDDING SHOP Wedding planning? Meet your one stop destination for wedding stationery, bridal party gifts, decor and more. 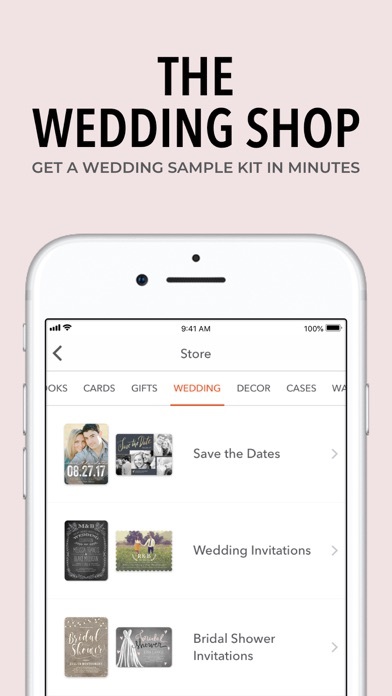 Easily browse our designs in just a few taps and find everything you need to personalize your perfect wedding down to every last detail. THE BABY CORNER The best of our baby collection, all in one place. 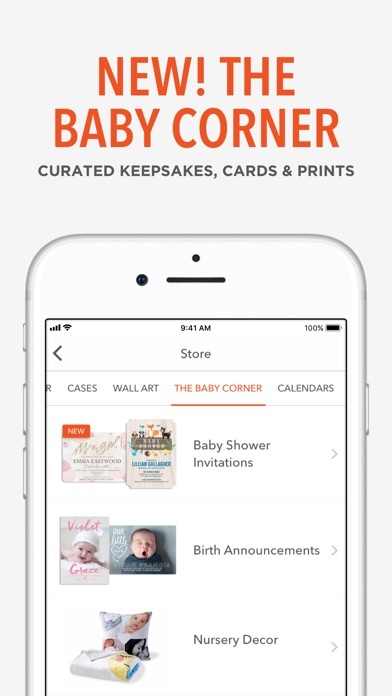 Create birth announcements, baby shower invitations, baby thank you cards, keepsakes and more in just a few taps. 100% happiness guaranteed. Great app ! Easy to use ! Plenty of designs and collage available ! Great way to save great memories easily from my daily pics ! 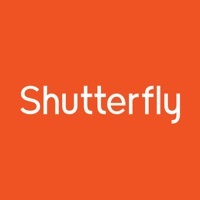 Shutterfly is easy to use, fast to download, and reasonably priced. Been using it for many years. Always like the products! 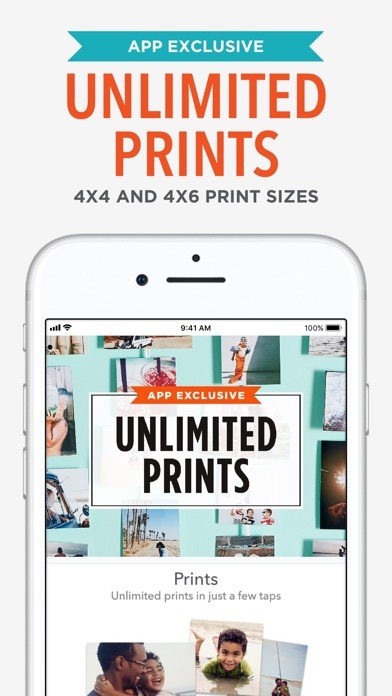 I love everything about this app including the unlimited 4x6 prints! Great items and amazing offers and discounts!!! Shutterfly is such a convenient way to make quality products personalized and perfect for any kind of gift. 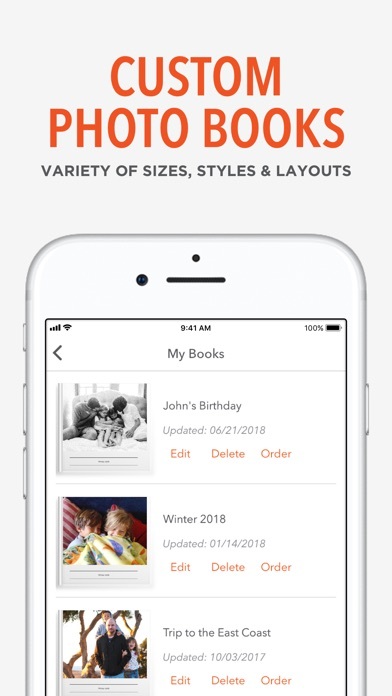 The Shutterfly app makes it easy to connect to the social media resources used for pictures. Some 4x4s turned out bad. But my gifts were beautiful. I hope my 8x10s are better. The app is very difficult to navigate and kept booting me off in the middle of making projects. I also noticed that the actual site has more options to choose from. I hope this site can improve. That’d be great. Love Shutterfly. Always happy with the products. Quality processing and quality products! Super awesome & easy to use!! Shame on you for advertising Free Shipping on $39+ then when I go to place a $45 order you tell me its not applicable on “my type” of order!! “not applicable” on my order. I love that I have an easy cheap way of printing my pictures. I’ve been using the ap for years and will keep using it. Customer service is great too. Will definitely use Shutterfly again!!! I am ordering photos for only cost of shipping and tax. The photos are high quality and packaged well. This company is my photo shop 27/7! They are so wonderful... between the products, discounts, and customer service... it is my one-stop shop for ally wedding needs. I will use them for gifts too probably for years to come and to decorate my future house. Yay! Wish I could combine coupon codes. I spend a lot of money on this website and frustrates me that I can’t use my discount codes with the other offers from the site. This is the best picture place I’ve ever used . They are always offering new items and, great new deals. I just turned another friend onto Shutterfly today! I always get compliments whenever I have my phone or a bag with a photo on it asking me where did you get that? I have referred Shutterfly to many people & at Christmas everyone loved their Shutterfly gifts. iPhone app: I had the hardest time getting my pics to center on the invitation samples. This limited me to which invitation would work. It took me 2 hours to get the right one. Love Shutterfly. Fun to make unique adorable gifts. Quality products and wonderful promotions. Love the free book a month! I make them for my grandkids and they love them! The free gifts are awesome. Just pay shipping and make someone’s day with a personalized treat! I love that I have all my photos for printing at my fingertips with Shutterfly. The ability to order the sizes of photos I want for scrapbooking is awesome and the shipping is fast. Shipping is a little spendy, but the quality and time are amazing. I can order a group of photos for a scrapbook and have them in less than a week. I love that about Shutterfly. This is the first time I am using this app. So easy and reasonably priced. Can’t wait to receive my photo!